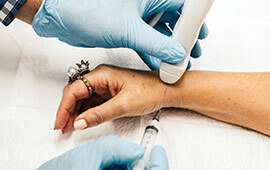 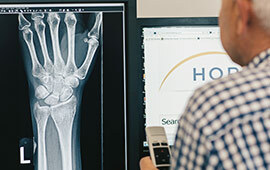 Horizon Radiology is a New Zealand owned business that offers a wide range of diagnostic imaging services including; x-rays, ultrasounds, pregnancy scans, including 3D and 4D imaging and steroid injections. 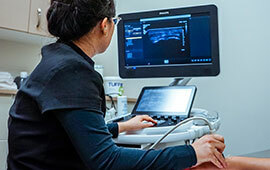 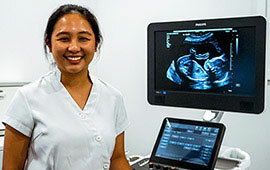 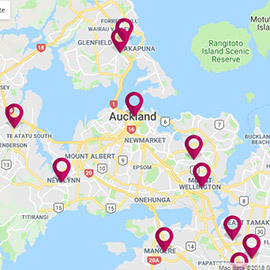 Horizon is Auckland’s largest community based radiology provider with fourteen modern clinics geographically spread across the Auckland region, so there’s bound to be one close to you. 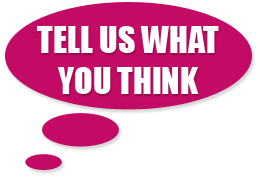 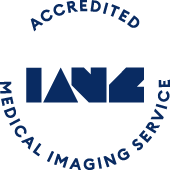 Horizon is fully IANZ accredited, has the most up to date radiology equipment coupled with highly trained friendly professionals giving you peace of mind.